Parapsychology is full of anecdotal accounts of strange occurrences, which cause many people to simply shake their heads in disbelief. 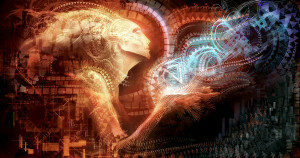 Parapsychology is a branch of psychology that studies psi experiences (paranormal events). precognition) and second, psi-­kappa, which refers to the ability to affect something or move physical objects through nonphysical methods (telekinesis and psychic healing). Its purpose is to understand the processes or causation of these events. The studies of psi phenomena are done under well­-controlled conditions, in order to remove doubt and provide valid conclusions. These paranormal events or anomalous operations are not yet able to be scientifically defi ned. Most people’s first reaction is that these events are unexplainable or that they did not happen at all. Therein lies the problem with accepting parapsychology as a true science. Many call parapsychology a pseudoscience, a science that is not based on any valid scientific evidence, a fake. individuals have either been worshiped or persecuted. 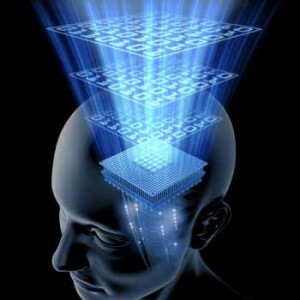 The field of parapsychology looks for ways to explain these phenomena using modern day research. Adding controls and statistics to their experimentation will help in the investigation and proof of these psi experiences, thus eliminating the explanation of these events as merely pure chance or coincidence. Experiments in th ese areas have shown positive results. 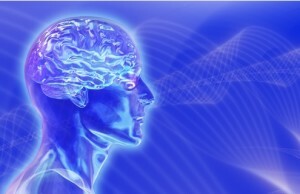 Changes in brain activity have been recorded during the testing of psychics who are exercising their abilities. The use of Zener cards in extrasensory perception (ESP) testing has been significant in measuring its accuracy. All of this research will prove invaluable, given the increased amount of people who either claim to possess psychic abilities or who have experienced firsthand many of these phenomena. Previous What is Psychic Cold Reading?